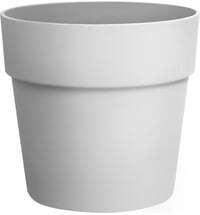 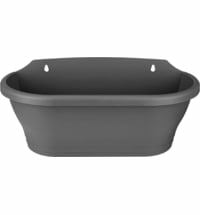 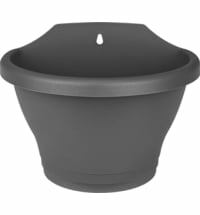 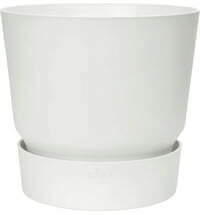 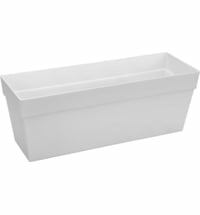 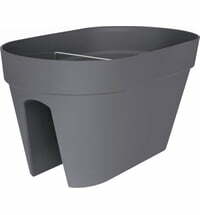 This indoor planter is made of sturdy plastic and has a timelessly simple design that makes it a stylish addition to your home. 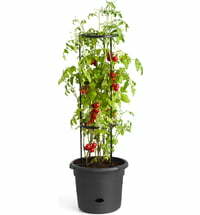 The great home accessory shows off your plants in a very special way. 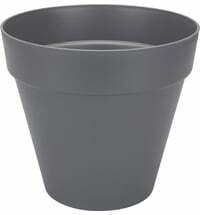 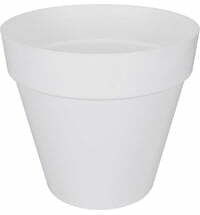 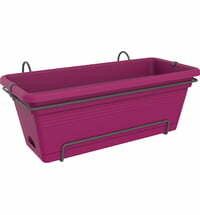 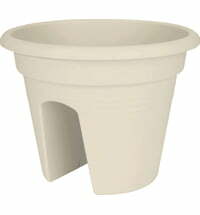 Whether you use the planter individually or in groups, it's always a real eye-catcher. 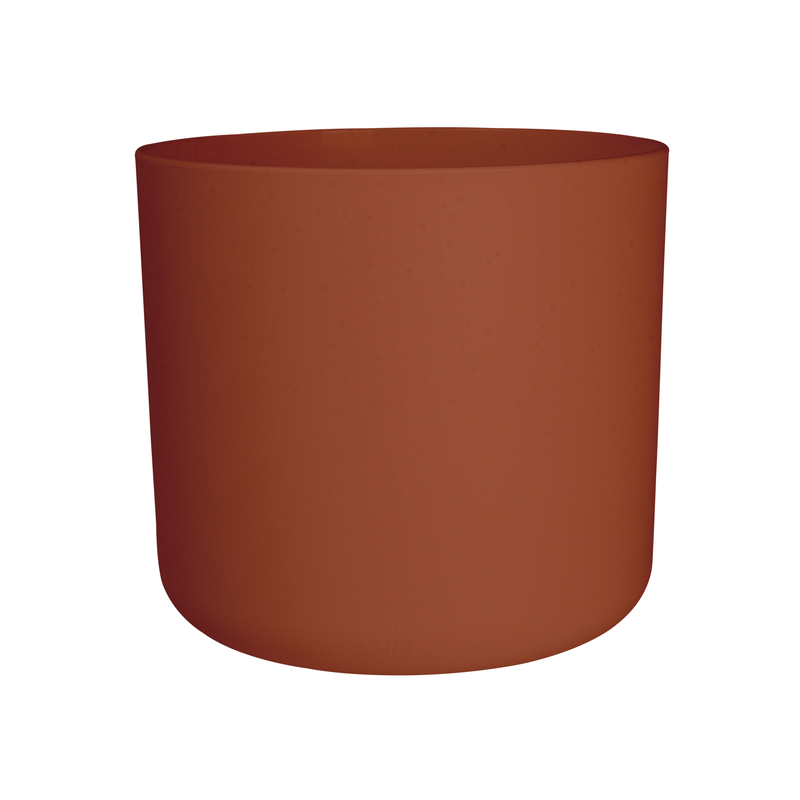 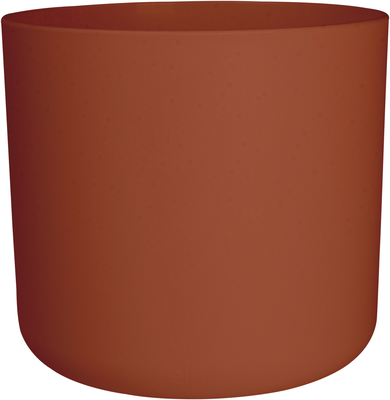 Questions & Answers about elho b.for Soft Round "Clinker Brink Red"